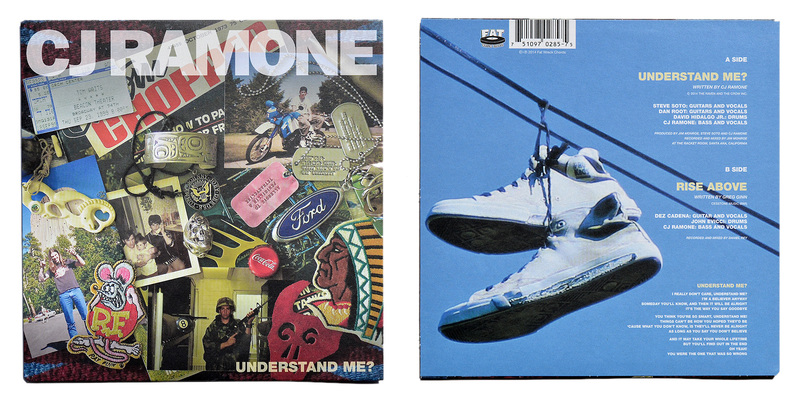 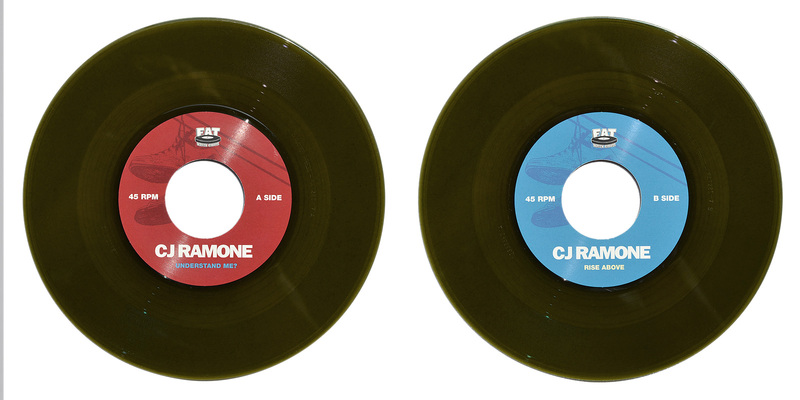 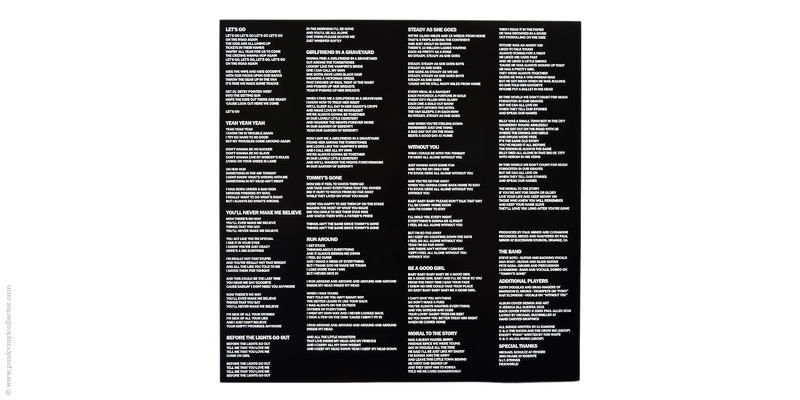 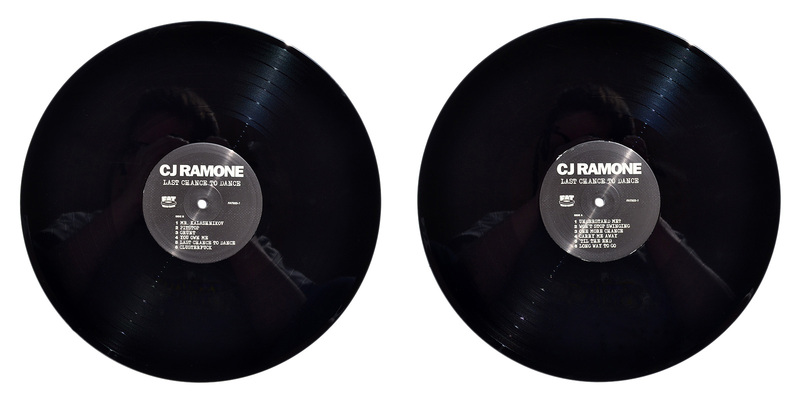 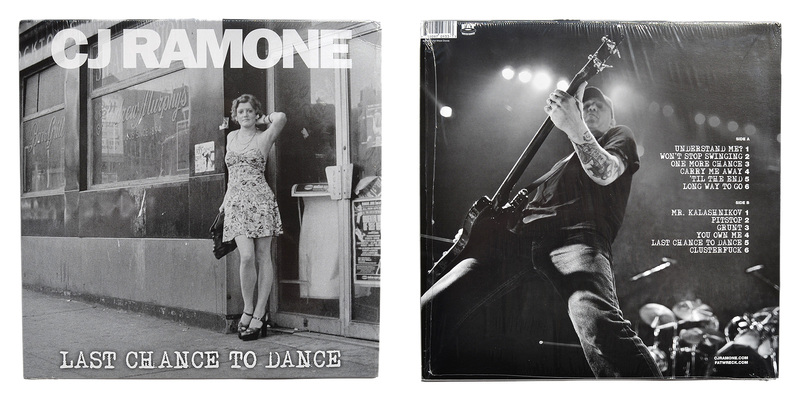 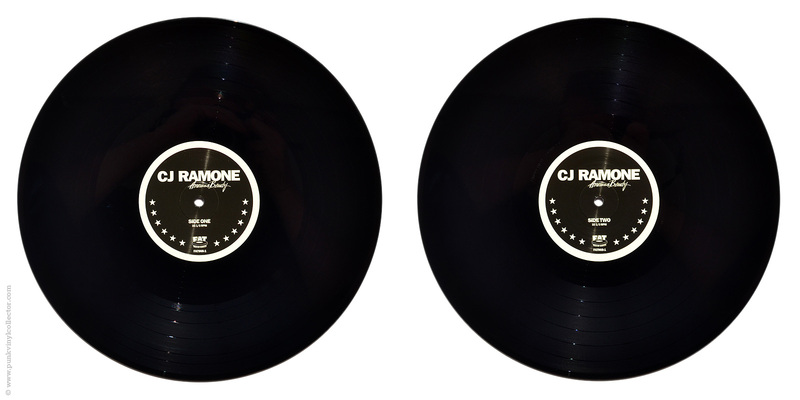 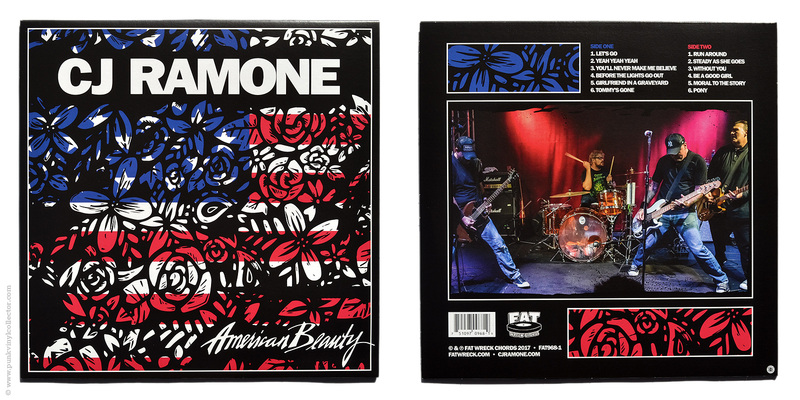 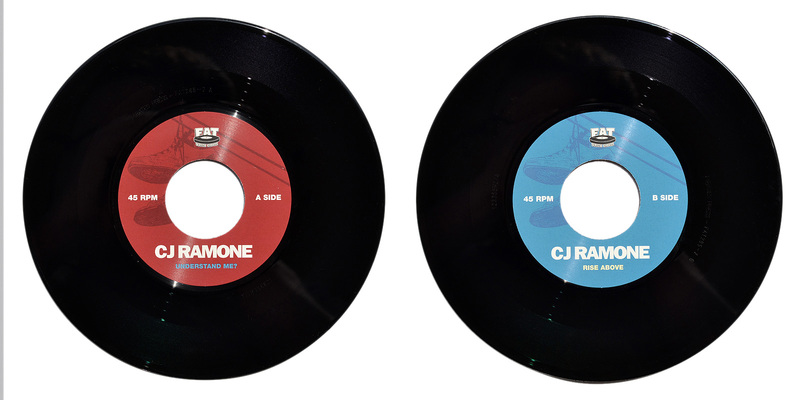 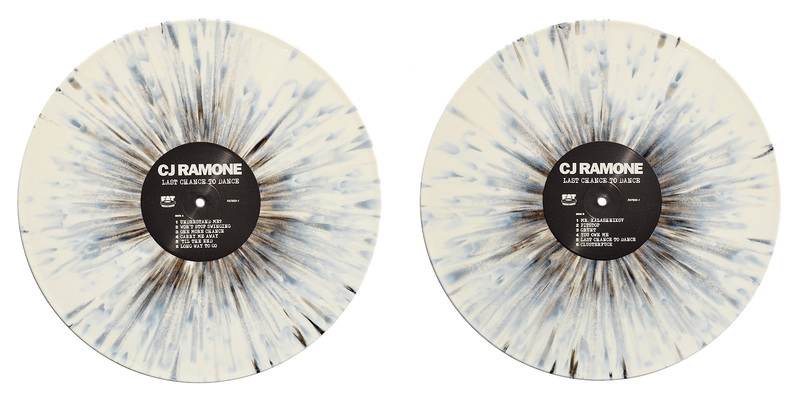 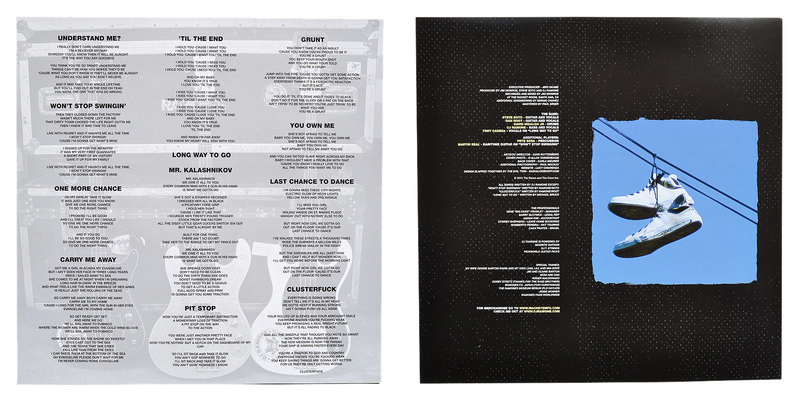 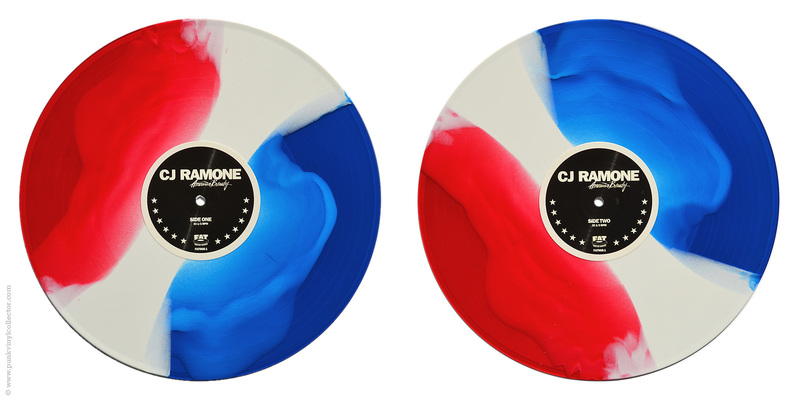 Special info: Comes with single-sided lyric sheet and download code. 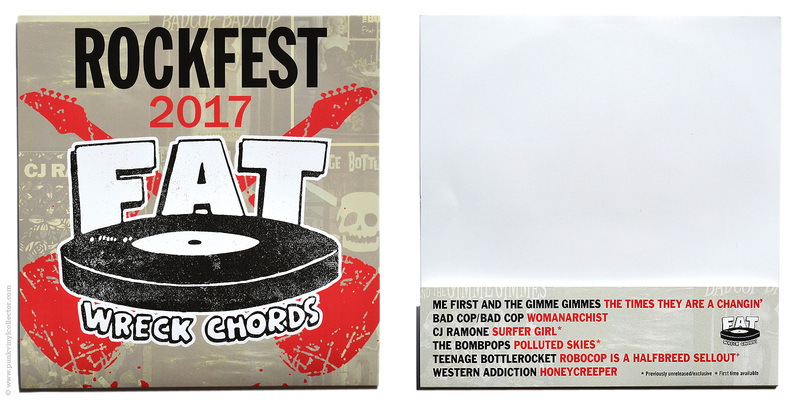 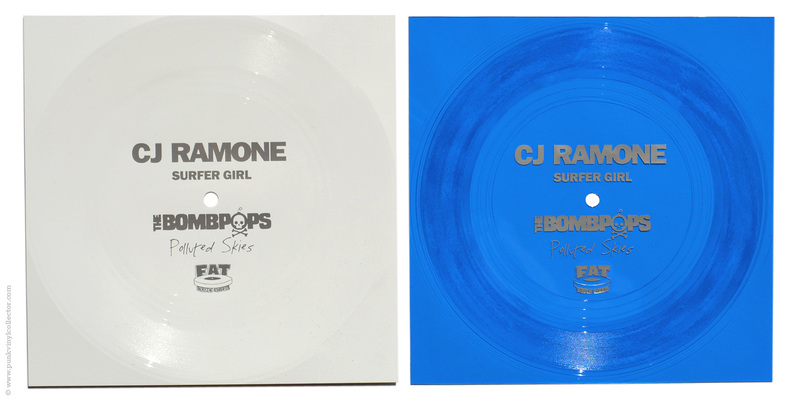 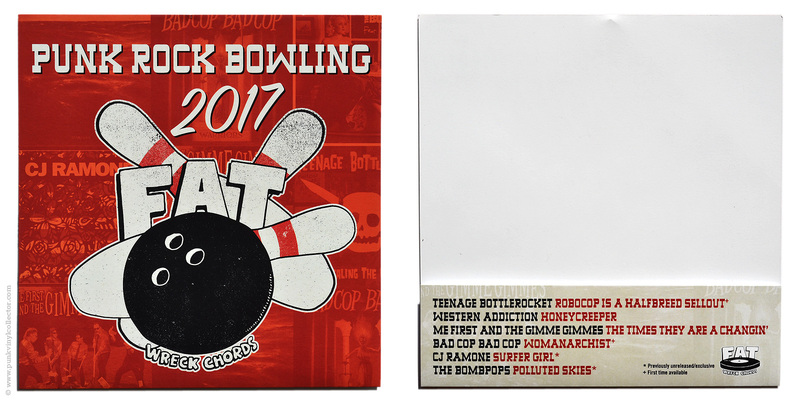 Special info: Fat Wreck Chords released a flexi set for three different festivals with the same tracklist. 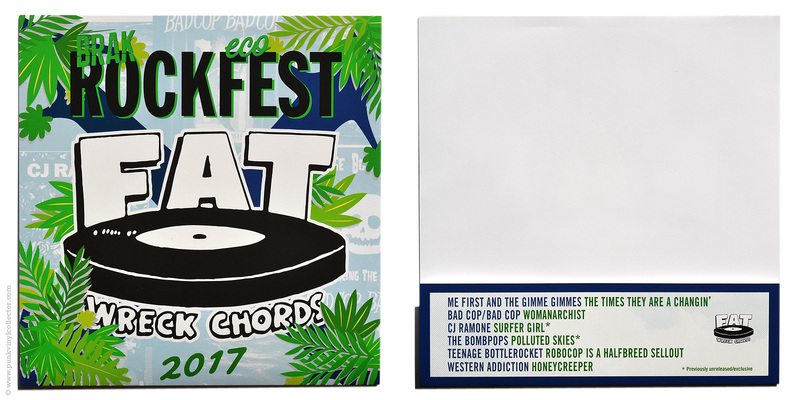 The flexis of the Rockfest 2017 pack and Brakrock Ecofest 2017 pack are identical, only the cover artwork is festival specific.